What are your favorite music apps? 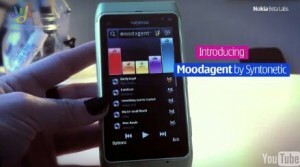 Do you believe that Nokia N8 is the current multimedia smartphone king out there? Me? I’m definitely sure it is!